At a time when traditional lenders have been pressured by The Government and trade bodies to liberalise their lending polices to the country’s small business community, the new data raises a fundamentally new issue – most retail lenders are not open for business when a large proportion of small businesses choose to address their funding requirements. Funding Xchange, which has recently partnered with KPMG to tackle the nation’s £4 billion funding gap that small businesses face, is the first UK online marketplace that connects small businesses with a broad range of lenders to ensure more small businesses secure funding, on better terms and that lenders compete to get their custom. The new data, based on a representative sample of more than more than 1,000 SME loan applications, uncovered the time of day during the working week when small businesses chose to devote time to applying for finance to support the growth of their ventures. Early birds. More than one in 10 SMEs (11%) submitted a funding application before or at 9am, ensuring the day ahead was clear to deal with customers. Office hours: 35% of applications were made between 9am and 1pm and a further 24% between 1pm and 5pm. Watershed lending: More than one in five (22%) turned attention to funding applications between 5-9pm. 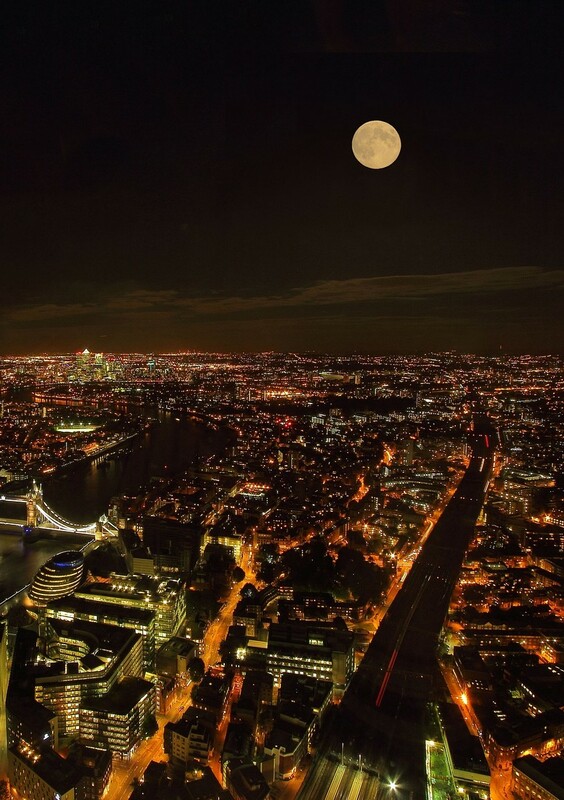 Night owls: A further 8% actioned lending requirements between 9pm and midnight.